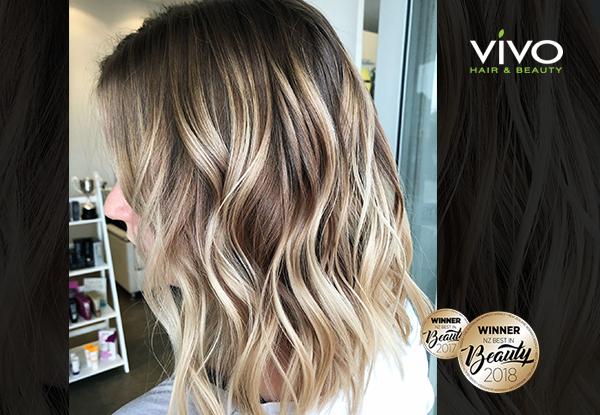 Invented 40 years ago in France, this glam colour Balayage technique is always in vogue. Perfect for natural sun-kissed effects, smoothly blended gradients and bold chunky looks. 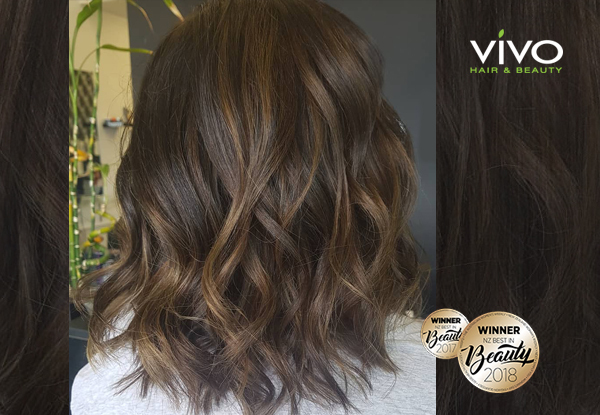 Short or long, straight or curly - your Vivo stylist will create the dream look just for you. 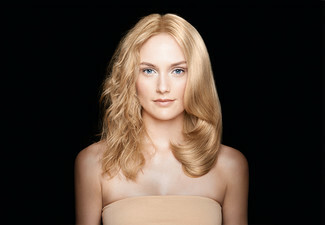 Enhance the results with a nourishing colour-lock treatment to seal in the colour brilliance and shine. 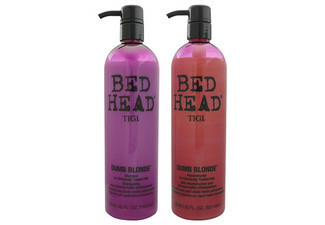 Stunning finish with a professional blow wave, plus care and styling recommendations. Get beautifully blended effects in any colour imaginable as you welcome in the new season with a new style. 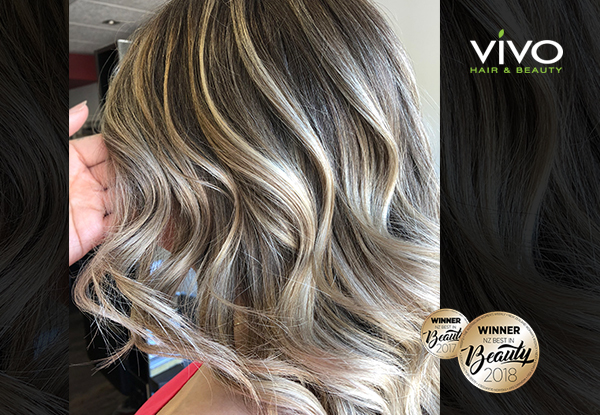 Grab a balayage, ombre, dip-dye or root melt hair package for $149 at Vivo Hair & Beauty. 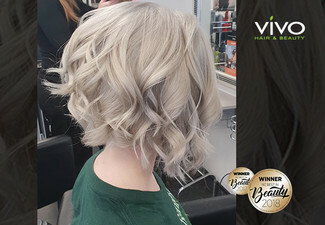 At Vivo Hair & Beauty you'll work with your super experienced and super talented senior stylist to choose a new style that's going to suit you, your personality, and your lifestyle. 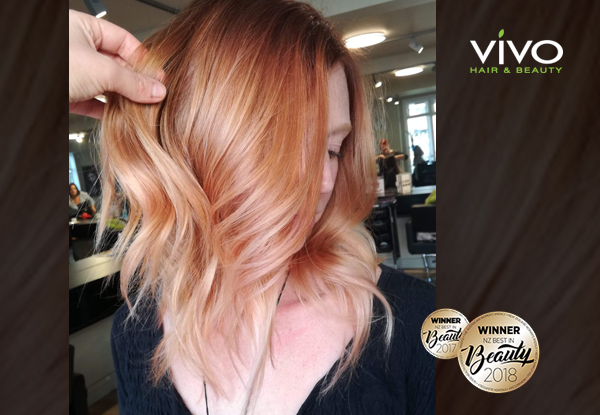 All VIVO stylists must pass a comprehensive trade test with a VIVO Master Stylist to demonstrate their mastery in all aspects of hairdressing. All Stylists then undergo continuing education with our national Training and Development Program. 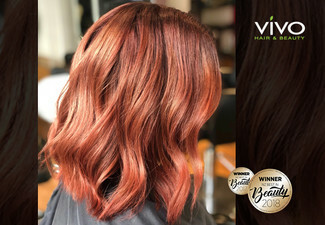 Approaching 100 salons across New Zealand, from Whangarei right down to Invercargill, Vivo is passionate about helping clients look and feel their best. This capable team of stylists pride themselves on providing a star-quality salon experience for every client on their every visit. 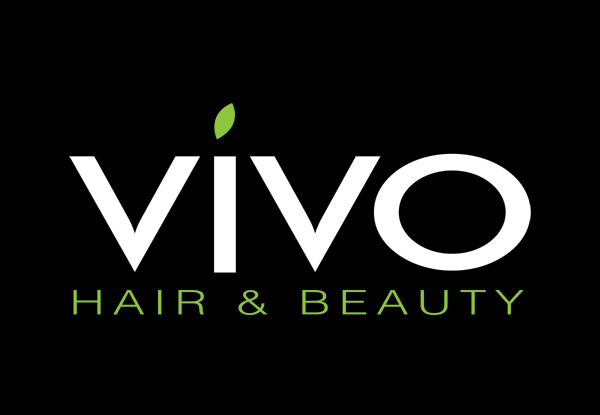 At Vivo you can enjoy a 100% quality guarantee: hair you'll love or your money back. Bookings essential, call 0800 400 300. Must mention GrabOne when booking. Subject to availability. Valid for new clients and clients that haven't visited within six months. 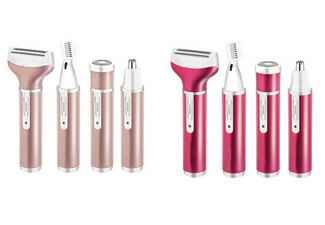 Valid for use at any one Vivo salon in the Rotorua and Whakatane regions. 24-hour cancellation/amendment policy (including no shows) applies or coupon is void. Valid to use weekdays during regular salon opening hours only. 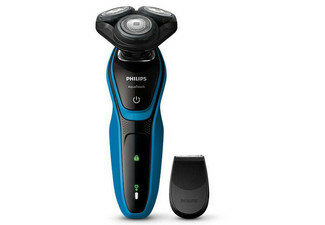 Available with select stylists. 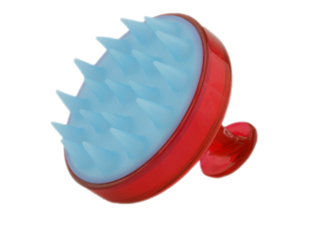 Must be used in a single visit. 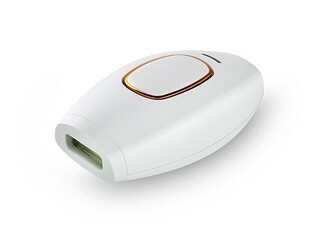 Extra charges may apply from $11 for hair past shoulder length or thick hair. Toner upgrade available from $22. Colour correction will incur a surcharge from $50. Not redeemable for cash. No refunds unless required by law. No cashback. Not valid with other offers.